Fat LossDymatize Dyma Burn Xtreme - 60 kaps. 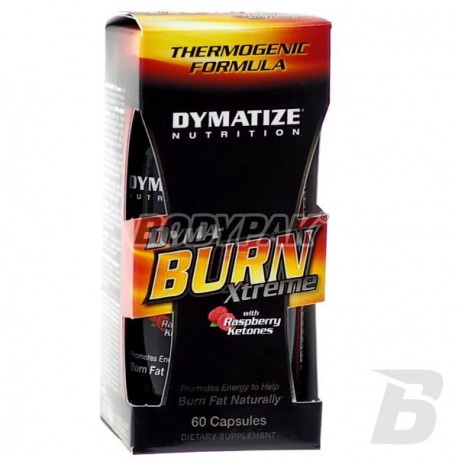 Dymatize Dyma Burn Xtreme - 60 kaps. Latest formula very popular thresholds you - even more effective and safe for health. If you think that you are not able to rapidly achieve the dream figure? Check out this preparation! Increases metabolism for the day, burning fat in all ways. 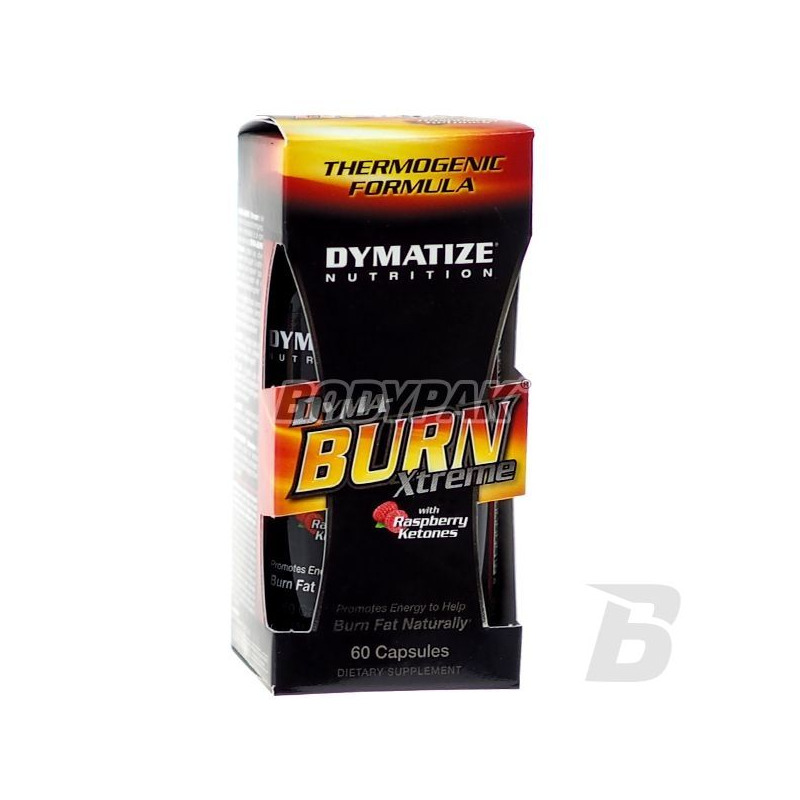 Dymatize Dyma Burn Xtreme is a product whose efficacy and safety have already gone into legend. You have in front of you the latest installment of this excellent product. The new formula has an even better and faster action. Reaching Dyma Burn Xtreme should approach the subject of weight loss seriously - start from the mid-portion be to see how you react and only then begin to apply the full dose. Substances contained in the preparation are largely of natural origin. 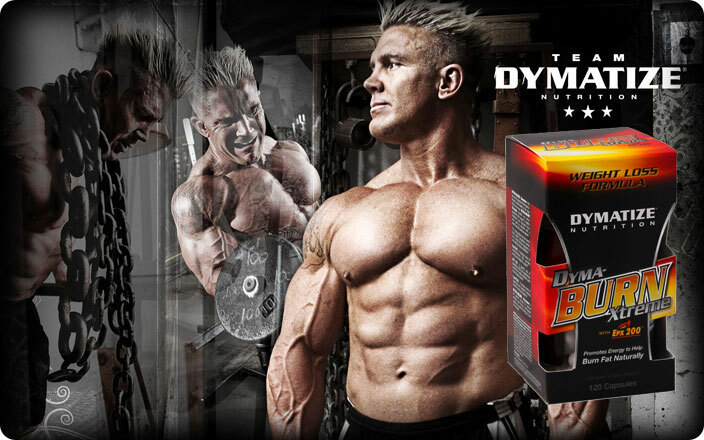 Dymatize Dyma Burn Xtreme will help you quickly achieve the dream figure. Take care of yourself today. ATTITUDES IN FORCE flow STRAIGHT FROM NATURE - Dymatize Dyma Burn Xtreme. Take 2 capsules in the morning before breakfast, another 2 capsules in the afternoon or before training. Take 2 capsules in the morning before breakfast, another 2 capsules in the afternoon. Czytałem różne opinie na temat tego spalacza... osobiście dobrze go oceniam. Effective support in losing excessive body fat! A form of easy-to-swallow tablets facilitates daily supplementation. The advanced formula based on proven materials. Bet on the quality!